HANDYMAN SPECIAL! CORNER BRICK, SINGLE FAMILY HOME IN SOUTH MAYFAIR. TWO BEDROOMS AND 1 BATH ON FIRST FLOOR. FULL UNTOUCHED ATTIC. (COULD BE HUGE MASTER BEDROOM AND BATH.) BASEMENT IS UNFINISHED, BUT SOLID CONCRETE FLOOR AND NO WATER. CLOSE TO SCHOOLS, TRANSPORTATION, EXPRESSWAYS AND ALL AMENITIES. SOLD "AS IS". 4400 W Wilson Avenue Chicago, Illinois 60630 is a single family property, which sold for $324,500. 4400 W Wilson Avenue has 2 bedroom(s) and 1 bath(s). 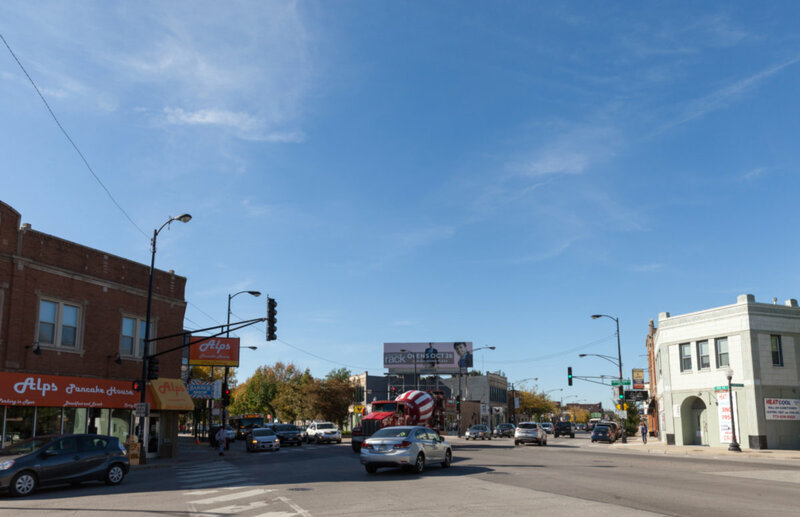 Want to learn more about 4400 W Wilson Avenue Chicago, Illinois 60630? Contact an @properties agent to request more info. 4400 W Wilson Avenue is back on the market!